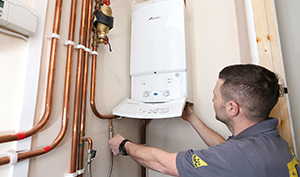 AK Plumbers is one of the top-rated team of boiler engineers in East London. 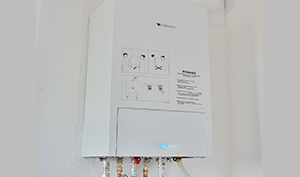 We offer boiler installation in East London. 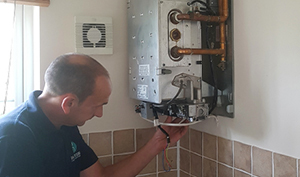 Our boiler experts are equipped with the right expertise and equipment needed. 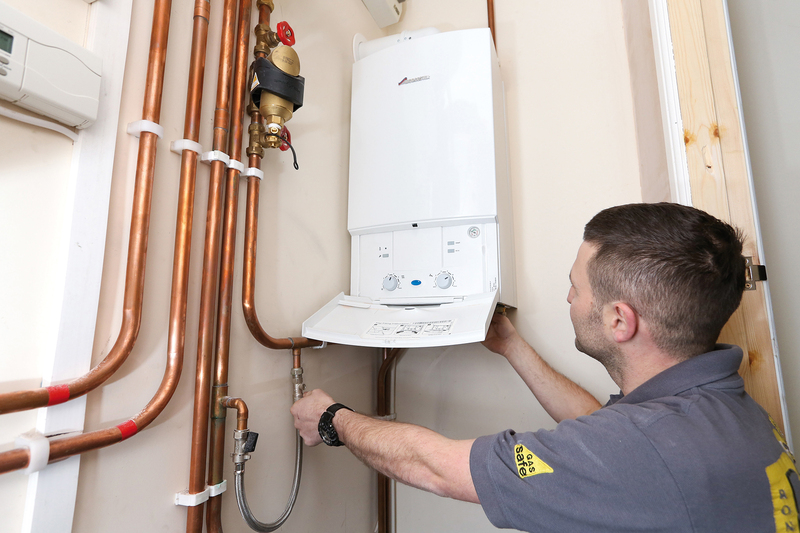 Moreover, with the fastest turnaround, our gas safe engineers can be with you in just 60 minutes. 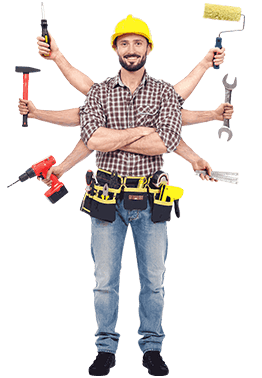 Are you having any boiler installation, repair, replacement emergency in East London, book one of our experts online or call us now at. Central heating is a must have for every home in East London. 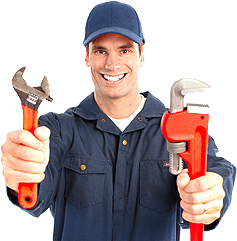 AK Plumber’s heating engineers in East London can help you with any kind of central heating installation, repair & replacement. Contact our gas experts now or book your heating engineer online. 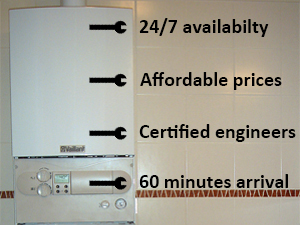 Do you live in East London and want to install a new boiler in your home, office, commercial or residential building? AK Plumbers certified gas safe engineers can help you with new boiler installation in East London. 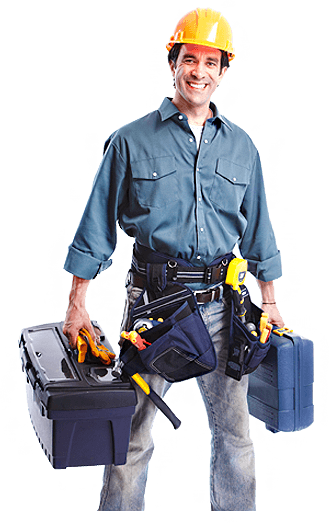 Get right men, Get 40 years of experience to do boiler installation for you.